Senior Attorney Weber County:What is the Difference Between a Guardianship and a Conservatorship? At our elder care law firm serving Weber and Davis counties, we often encounter families torn between guardianships and conservatorships. If you have someone that is getting older in your family then you are probably wondering how you’re going to care for them. You may also be wondering who is going to care for them since there are probably many people in your family. Should the oldest child care for them? Or should it be their sister? Or maybe the youngest child? It’s possible that several of you want to take care of them or want to make the decisions about what happens to them. That’s where the question of guardianship and conservatorship comes up. Our professionals at our elder care law firm can help you understand the difference between the two. So let’s start with a guardianship. When your relative gets older and they can’t care for themselves they need someone to take care of them. This is a lot like a child that has no parents to care for them. They need a guardian. The guardian is the person that is responsible for taking care of their physical needs such as clothing them and feeding them. A conservatorship is about the property and finances. So if you are the conservator, you are in charge of all the money and the estate of the other person. This is often established with trust funds as well where someone is placed in conservatorship over the fund. If you are the conservator of an elderly person’s estate it means you have the right to do whatever you want with their money and possessions. Most often a guardianship is only used with minors because they need immediate, physical care. Care of elders is usually done through conservatorships. 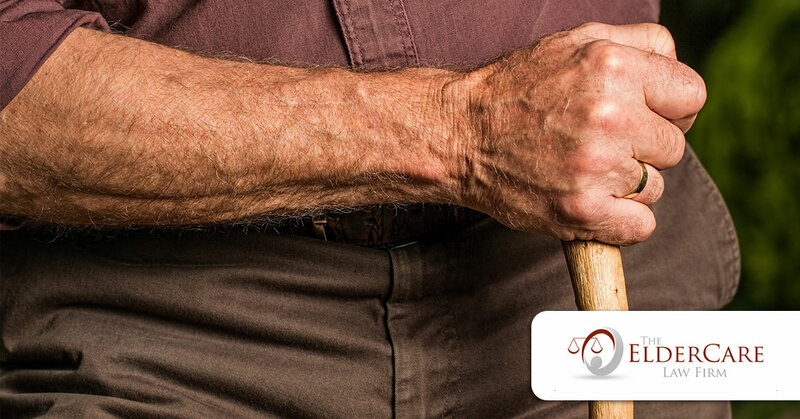 However in order for conservatorship to be granted, the person seeking it must prove that the elderly person is not able to take care of themselves or make the decisions they need to with their money. If you or your family is deciding what option is best for your situation, contact one of the attorneys skilled in senior affairs at the ElderCare Law Firm for more help.